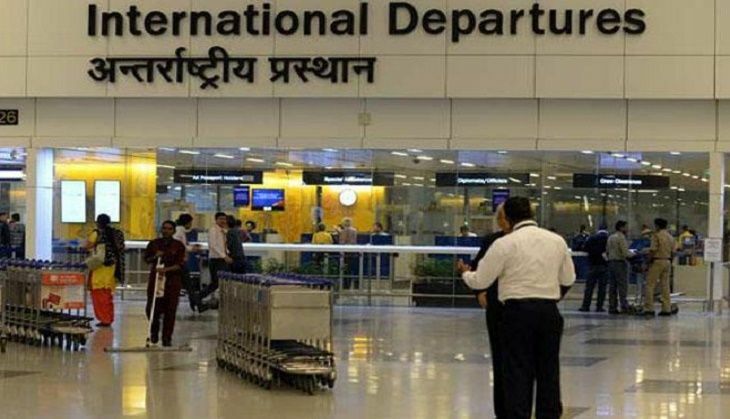 Non-residential Indians visiting the country or Indians going overseas laden with jewellery may no longer face any hassles at customs. Currently, passengers carrying jewellery in or out of the country have to undergo cumbersome procedures at ports. According to the Economic Times, the Central Board of Excise & Customs(CBEC) is preparing a new set of guidelines that will make it easier to bring in precious jewellery only for personal use under the baggage rules. "We are examining the norms.We understand that some people get jewellery for weddings and take it back as well," a senior finance ministry official told Economic Times. Various options such as paying duty through cards or online are being considered. A final call on the matter will be taken shortly, the official said. The initiative is part of the CBEC's ease-of-doing-business plan - which is aimed at removing unnecessary hurdles. This means that duty could be paid on entry and refunded when the person returns - depending on the valuation of jewellery. Previously, stringent checks had been put to curb the increasing smuggling of gold smuggling through passenger traffic after the government raised customs duty to 15% in stages to discourage imports.